It’s summer time—the time when families across the country pile into minivans and SUVs to embark on road trips, heading toward the beach or the mountains, toward their favorite tourist spots or amusement parks. Here at Get My Auto, we hope your family has some fun this summer—but we also hope you stay safe! 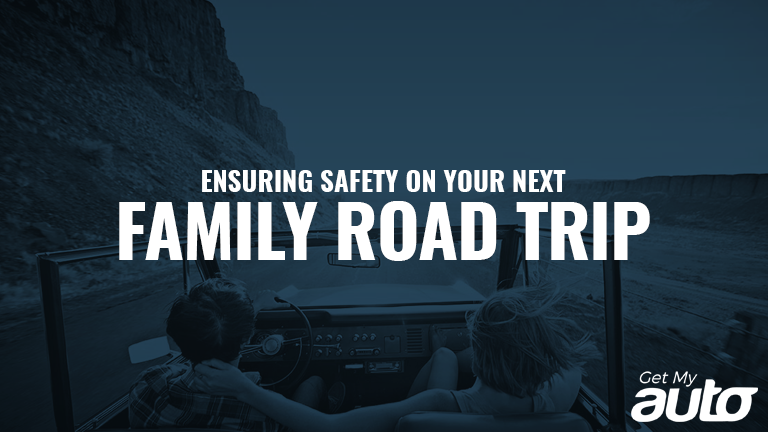 To that end, here are a few tips for ensuring safety on your summer road trip. Take care of your vehicle. When you take care of your car, it takes care of you! 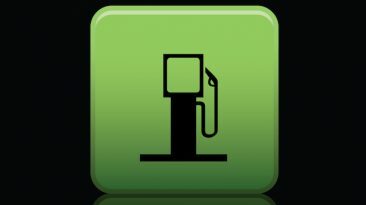 Before any road trip, head to your favorite service station to have the oil changed, the tires rotated, and the brakes inspected. Ensure that your car is in good working order before you take it out for a long haul. Get the right car seats. Are your kids still in car seats or booster seats? Double-check that you have the right equipment for them, and that the equipment is properly installed. If you’re unsure about any of it, you might take your vehicle to the local fire department, where they can confirm that your car seats are attached properly. Stop often. For families with kids, this usually isn’t a problem; your kids won’t let you go too far without requesting a stop! Yet, it’s important to emphasize just how necessary it is to stop every two to three hours in order to walk around, stimulate some blood flow, and clear your head. This helps ensure that you’re fully alert while you drive. Avoid distractions. If you’re behind the wheel, you don’t need to be configuring the GPS, changing the music, or responding to text messages. Your spouse or partner can do all that for you, or even an older child—so keep your mobile devices out of your hands and your lap. Make sure you know the route. Even with Google Maps, it’s still helpful to know where you’re going before you set out. Be sure you’re clear on the route; that you know of any likely trouble spots on your journey; and that you’re aware of any alternate routes that could come in handy. Be alert. Finally, make sure you get plenty of rest before you set out on a long road trip. 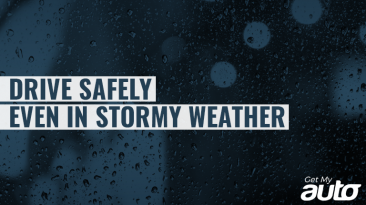 If possible, avoid driving when it’s dark out. And if all else fails, never underestimate the restorative powers of a good cup of truck stop coffee! It’s always important to focus on safety when you’re behind the wheel. That’s especially true when you have your whole family in tow and are headed out for a lengthy excursion. 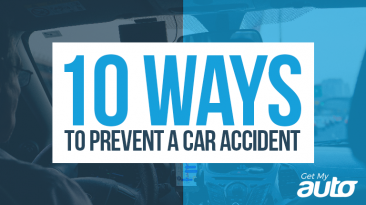 Keep these road trip safety tips in mind this summer—and with any questions, reach out to our automotive experts at Get My Auto.